Relive the magic. 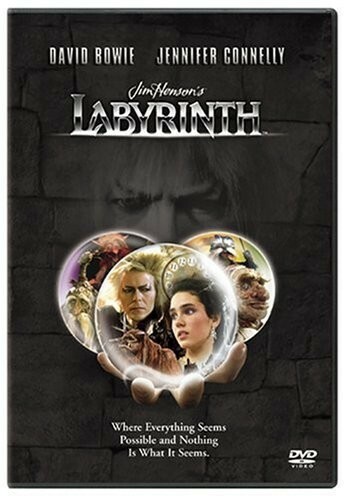 This newly restored, 2-disc anniversary edition of Jim Henson's Labyrinth contains an all-new commentary and bonus features that are guaranteed to captivate as never before. 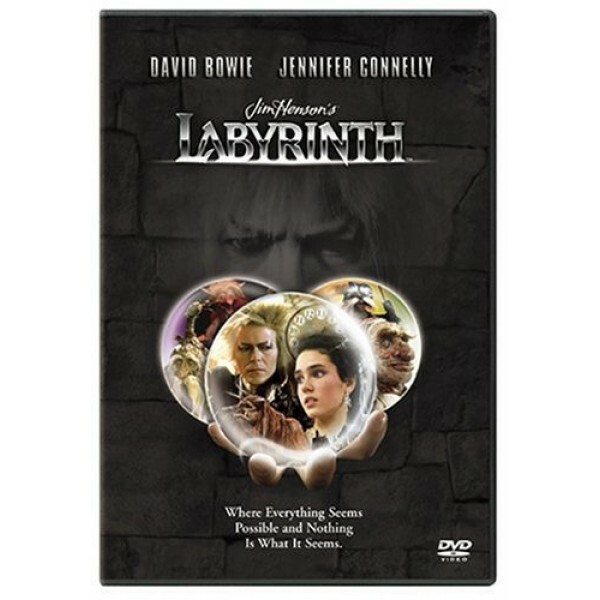 David Bowie and Jennifer Connelly invite you into a magical universe where nothing is what it seems. Babysitting infant stepbrother Toby on a weekend night isn't young Sarah's (Connelly) idea of fun. Frustrated by his crying, she secretly imagines the Goblins from her favorite book, Labyrinth, carrying Toby away. When her fantasy comes true, a distraught Sarah must enter a maze of illusion to bring Toby back from a kingdom inhabited by mystical creatures and governed by the wicked Goblin King (Bowie). For more girl-empowering movies, visit A Mighty Girl's TV / Movie section.